The nineteenth century saw major advances in the practice of surgery. In 1750, the anatomist John Hunter described it as “a humiliating spectacle of the futility of science;” yet, over the next 150 years the feared, practical men of medicine benefited from a revolution in scientific progress and the increased availability of instructional textbooks. Anesthesia and antisepsis were introduced. 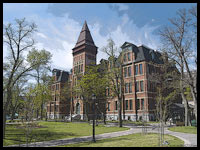 Newly established medical schools improved surgeons’ understanding of the human body. For the first time, surgical techniques were refined, illustrated in color, and disseminated on the printed page. Arranged for the layman (from head to toe) Crucial Interventions is a captivating look at the early history of one of the world’s most mysterious and macabre professions. Sample illustrations and a more complete review of the book can be found here. 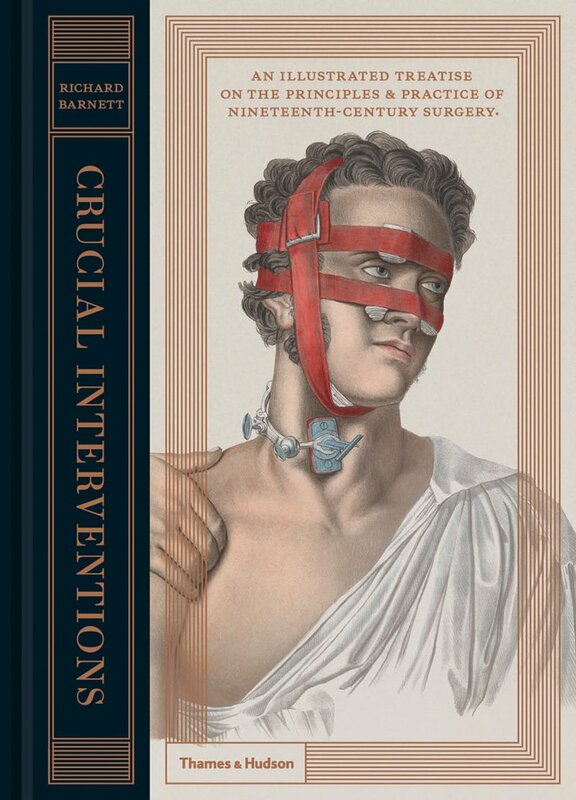 Crucial Interventions is available in store or online through our Virtual Bookstore.